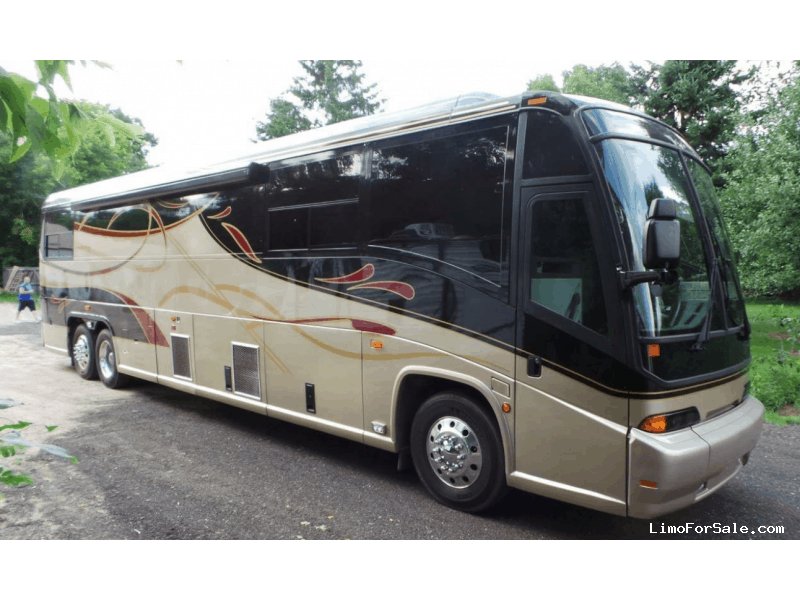 Seller Comments: 1999 MCI EL3 Executive VIP Coach for Sale. The Day Coach has everything your client needs. This coach is one of a kind. This coach is in immaculate shape. Running a Detriot/Allison Combo with low miles and low generator hours. Coach is perfect for Sports Team, Wedding, Corporate Clients, and Government accounts. The bus has a great paint job and drives like a dream. 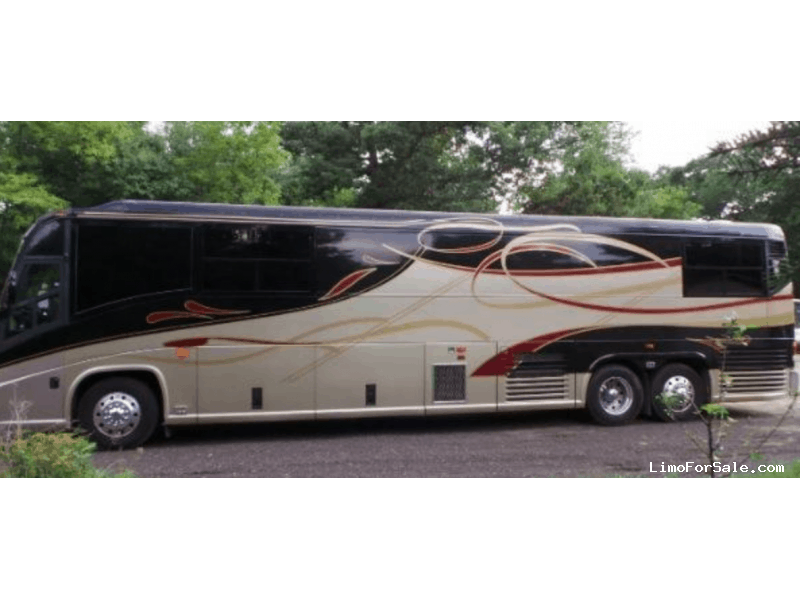 When looking for a Pre Owned VIP Executive Coach- Look no further, you have now found it.